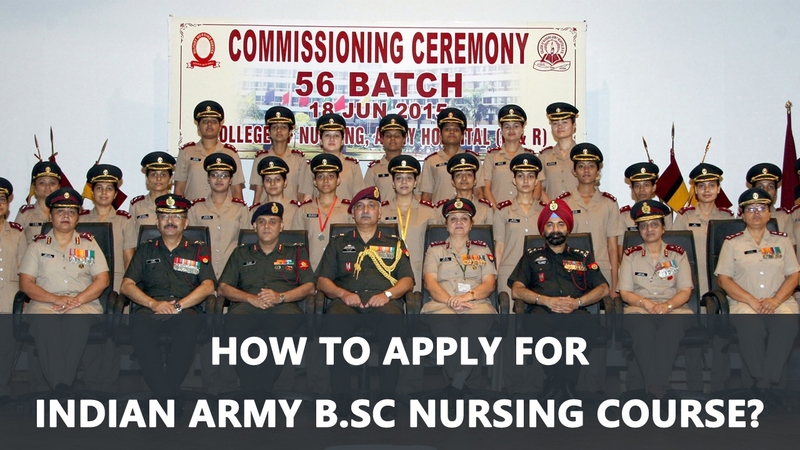 Various Military Medical colleges in our country invite applications for admission for a 4 year B.Sc Nursing course which is completely free of cost. After successful completion of the course, they will be permanently appointed as Commissioned Officers in Military Medical service. Total number of seats for this course is 160. Applications can be sent online from 12th to 30th of November 2018. Unmarried women, divorcees and widows only can apply for this course. Applicants willing to do this course must have passed regular plus two or equivalent course with Biology, Physics, Chemistry and English. They should have obtained an aggregate score of minimum 50% in the first attempt itself. Students studying in the final year of the qualifying course or awaiting results also can apply and they should produce their pass certificate at the time of admission. Date of Birth between 1st October 1994 and 30th September 2002. Applicants should be physically fit as per military norms and their minimum height must be 148 cm and weight, 39 Kg. with good eye sight. An objective type written test of 80 mts duration will be conducted in January 2019. It will be followed by an interview and Medical Fitness test in April. 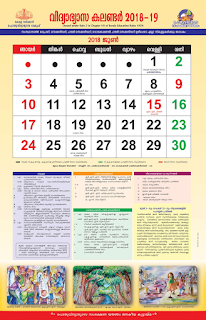 Kochi, Trivandrum, Ezhimala (Kannoor) are centres of exam in Kerala state. Visit the following links for more details.